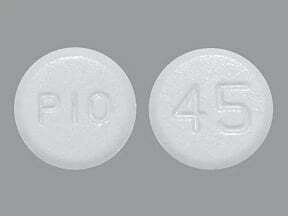 Pioglitazone may rarely cause or worsen a certain heart problem (congestive heart failure). Tell your doctor right away if you notice any symptoms of heart failure, including: swelling of the hands/feet, unusual/sudden weight gain, trouble breathing, unusual tiredness. Who should not take Pioglitazone HCL? What conditions does Pioglitazone HCL treat? Tell your doctor right away if you have any serious side effects, including: new/worsening vision problems (such as blurred vision), bone fracture, reddish-colored urine, urgent need to urinate, pain while urinating. List Pioglitazone HCL side effects by likelihood and severity. What should I know regarding pregnancy, nursing and administering Pioglitazone HCL to children or the elderly? Does Pioglitazone HCL interact with other medications? 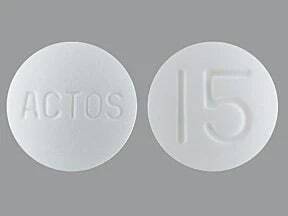 This medicine is a white, round, tablet imprinted with "15" and "ACTOS". 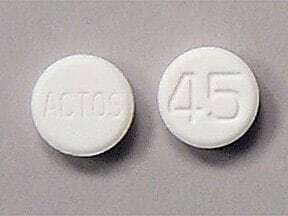 This medicine is a white, round, tablet imprinted with "45" and "ACTOS". 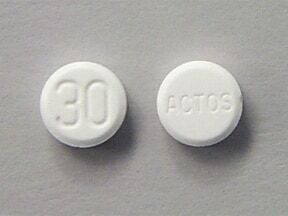 This medicine is a white, round, tablet imprinted with "30" and "ACTOS". This medicine is a white, round, tablet imprinted with "TEVA" and "7271". 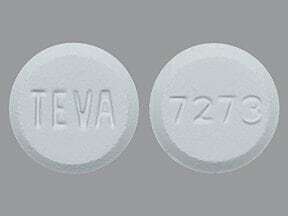 This medicine is a white, round, tablet imprinted with "TEVA" and "7272". 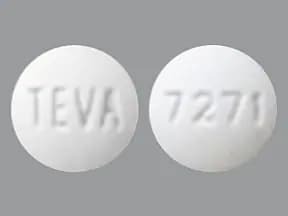 This medicine is a white, round, tablet imprinted with "TEVA" and "7273". 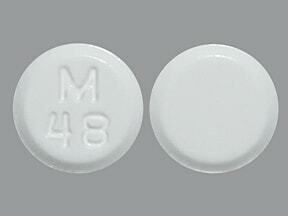 This medicine is a white, round, tablet imprinted with "M 48". 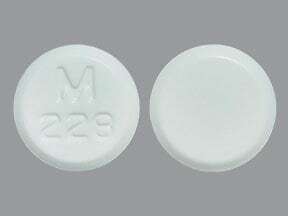 This medicine is a white, round, tablet imprinted with "M 228". 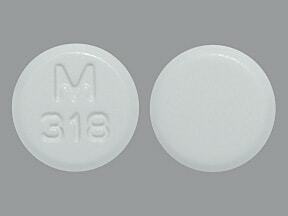 This medicine is a white, round, tablet imprinted with "M 318". 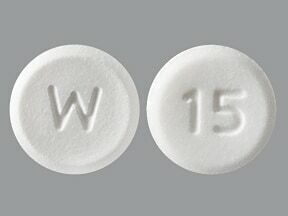 This medicine is a white, round, tablet imprinted with "W" and "15". 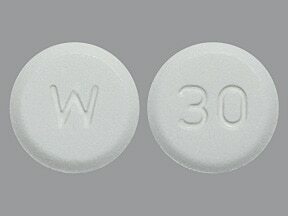 This medicine is a white, round, tablet imprinted with "W" and "30". 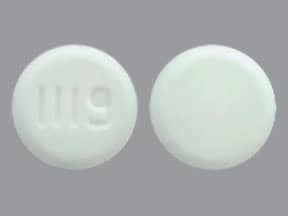 This medicine is a white, round, tablet imprinted with "W" and "45". 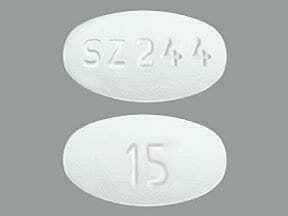 This medicine is a white, oval, tablet imprinted with "SZ244" and "15". 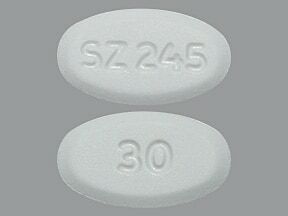 This medicine is a white, oval, tablet imprinted with "SZ245" and "30". 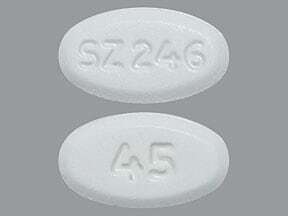 This medicine is a white, oval, tablet imprinted with "SZ246" and "45". 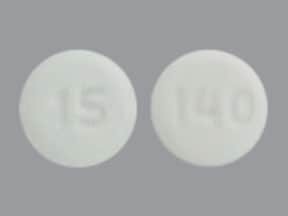 This medicine is a white, round, tablet imprinted with "140" and "15". 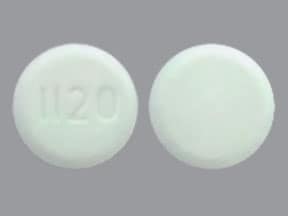 This medicine is a white, round, tablet imprinted with "1120". 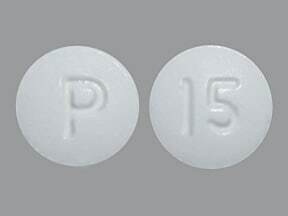 This medicine is a white, round, tablet imprinted with "P" and "15". 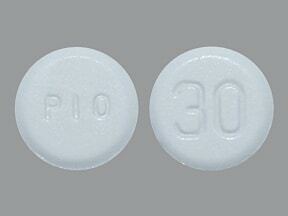 This medicine is a white, round, tablet imprinted with "PIO" and "30". 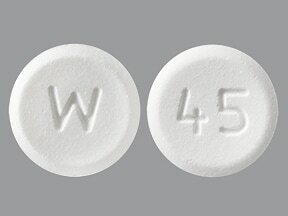 This medicine is a white, round, tablet imprinted with "PIO" and "45". This medicine is a white, round, tablet imprinted with "1119". 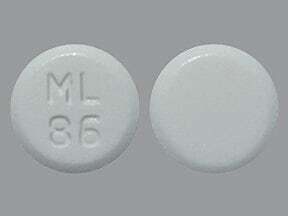 This medicine is a white, round, tablet imprinted with "ML 86". 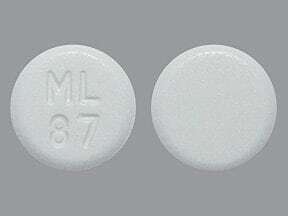 This medicine is a white, round, tablet imprinted with "ML 87". 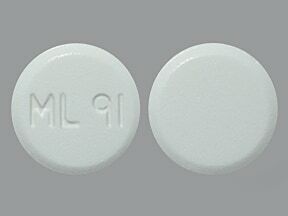 This medicine is a white, round, tablet imprinted with "ML 91". 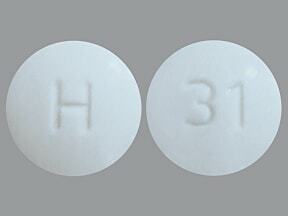 This medicine is a white, round, tablet imprinted with "31" and "H". 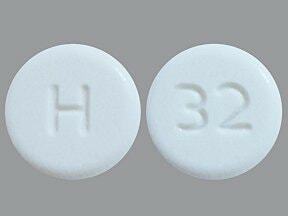 This medicine is a white, round, tablet imprinted with "32" and "H". 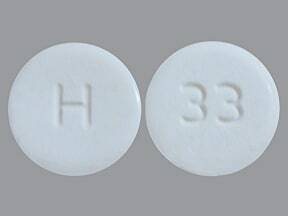 This medicine is a white, round, tablet imprinted with "33" and "H". Are you taking Pioglitazone HCL? Are you considering switching to Pioglitazone HCL? How long have you been taking Pioglitazone HCL?